"We hope all our hunters have a safe and successful hunting season this year." 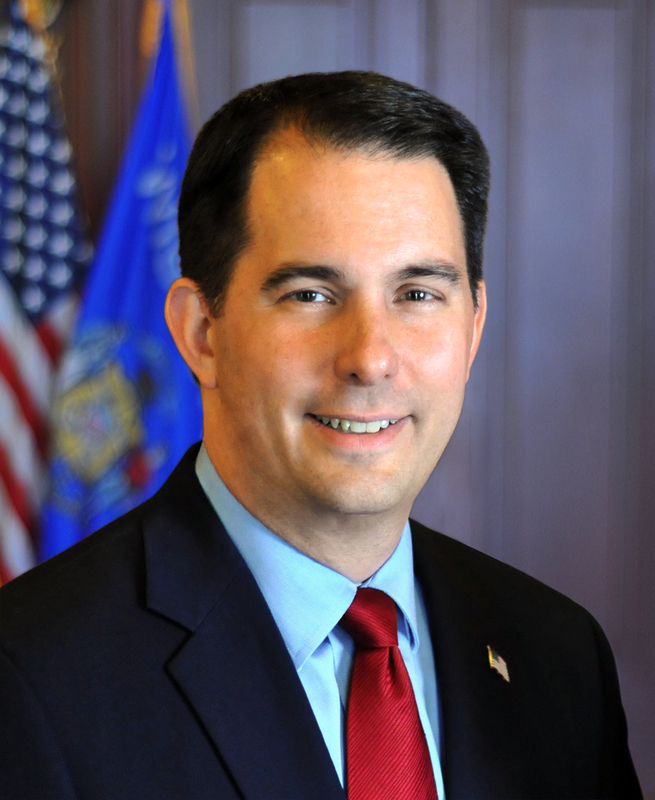 MADISON – Governor Scott Walker joined Department of Natural Resources Secretary Dan Meyer in a video released today to highlight the upcoming 2017 deer hunting season and inform hunters of new changes in the hunting process. Beginning this season, hunters are no longer required to validate their deer tags, attach tags to harvested deer, or keep deer tags with the meat, although they must still carry proof of a valid deer tag in the field and register their deer after harvesting. Wisconsin’s nine-day gun deer hunting season begins November 18. For more information about this year’s hunting season, including a full explanation of new changes, purchasing hunting licenses, or registering harvested deer, visit www.GoWild.wi.gov.